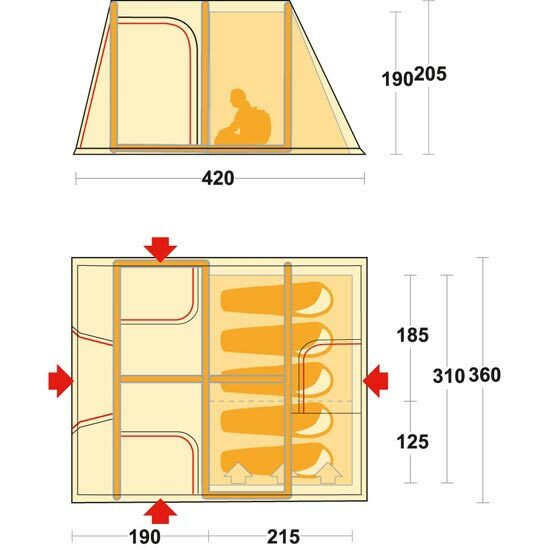 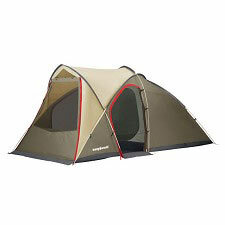 5 people family tent with an innovative pneumatic structure in place of the traditional poles. 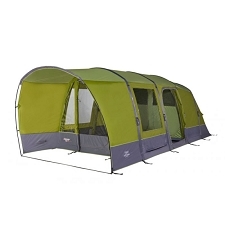 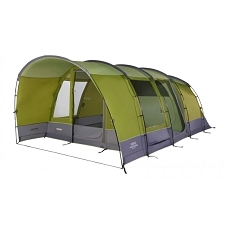 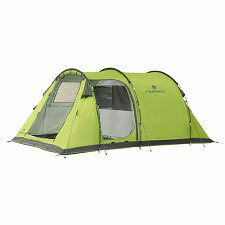 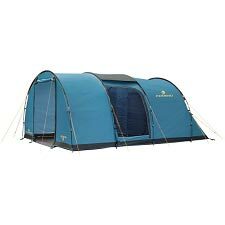 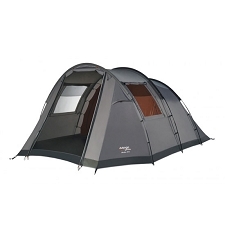 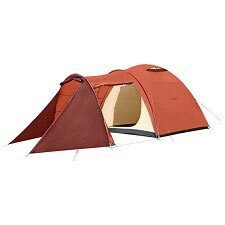 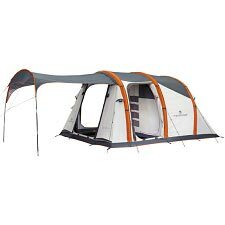 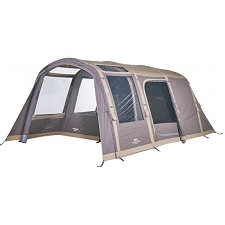 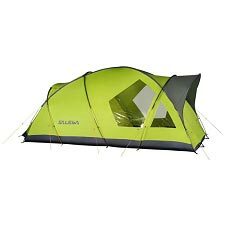 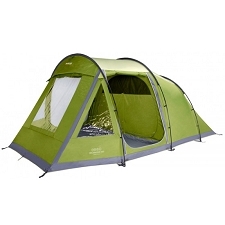 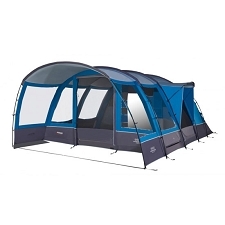 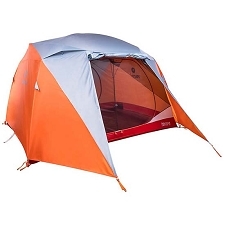 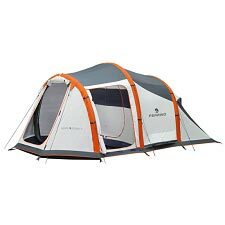 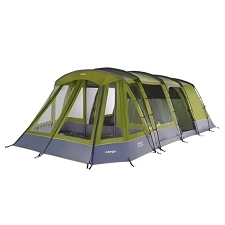 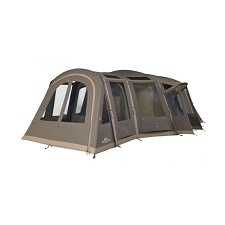 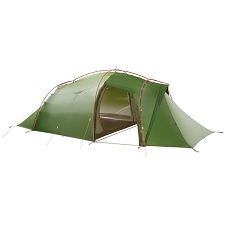 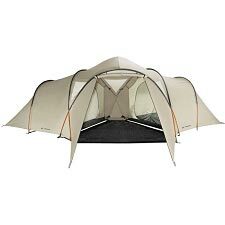 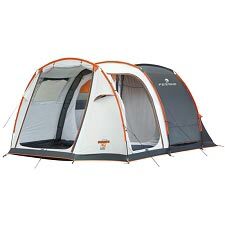 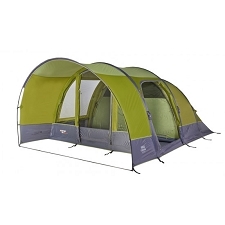 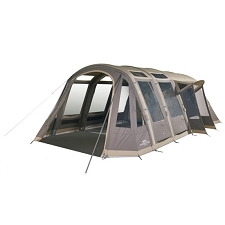 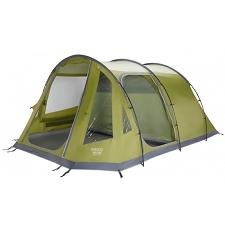 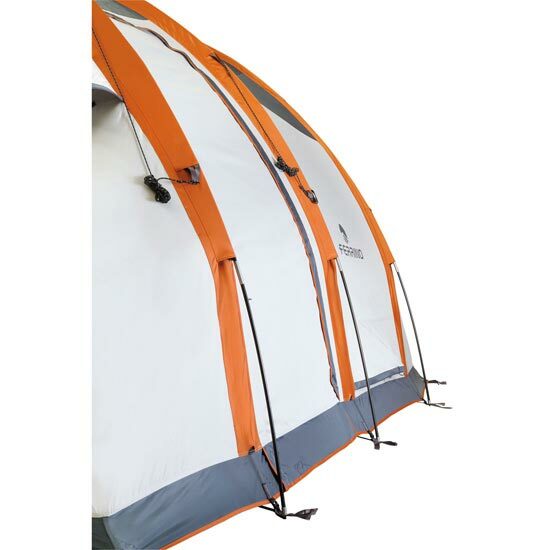 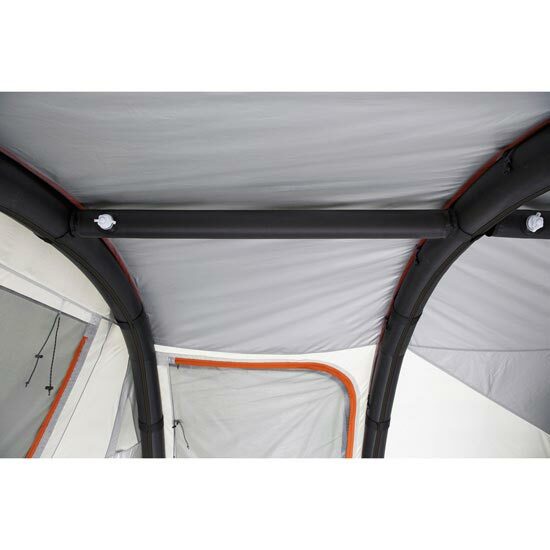 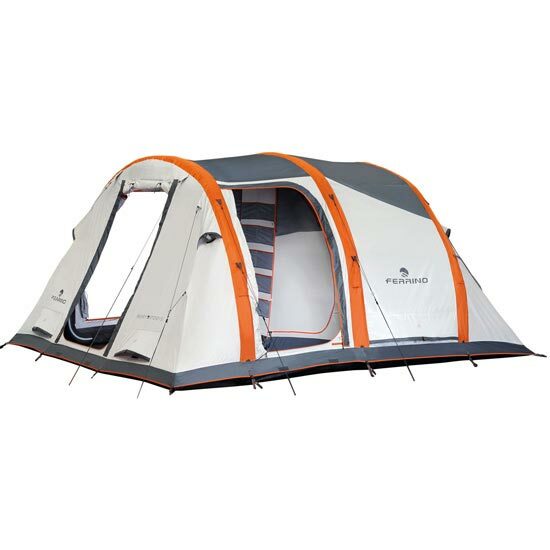 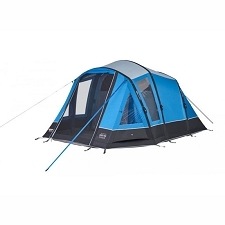 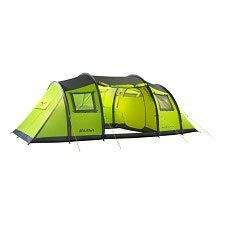 This system, together with the handy, pre−assembled inner tent, makes for quick and easy set−up using a normal air pump (included). 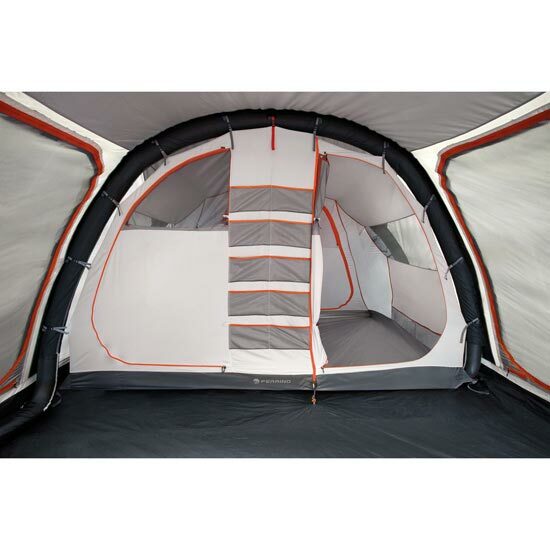 Floor: 70D Polyester, 70 g/sqm, coated with aluminised and heat insulating polyurethane, waterproof to 2500 mm. 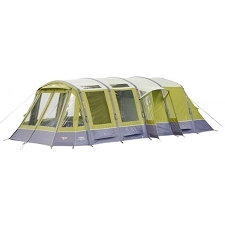 Customer Opinions "Ready Steady 5"